Amazing SSD. The cheapest I've found, even cheaper than my first one. Also performs better than the first one I bought, probably because it's newer. I was disappointed with the lack of screws and SATA cable in the package, but those were easy and cheap to get. 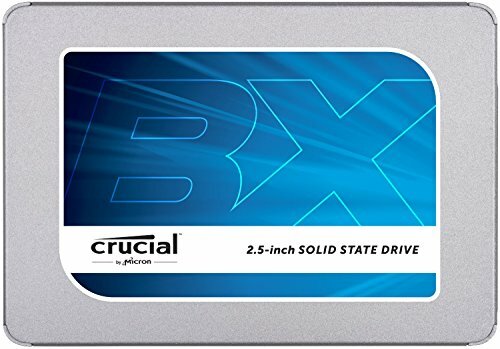 No instructions on how to partition the drive to use it, but I know how to- just had to refresh myself. 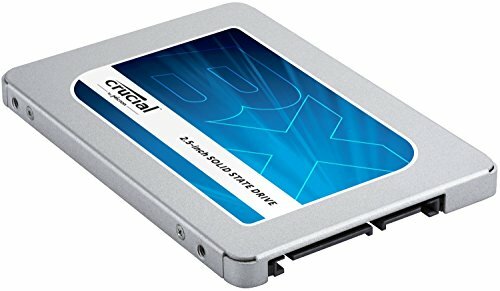 Relatively cheap (especially on a cyber monday discount) and it's also MLC and not TLC, which is always a plus... Also, like one would expect from an SSD, it's very fast and boots into Win 10 in under 30 seconds. The body is made of Aluminium which I assume helps transfer heat away from the NAND chips. But it is bottlenecked in this build as I could only connect it via SATA-II, but this will be fixed in a future CPU and MB upgrade! No issues at all after a month of use. Used it as a boot drive and the system boots in less than 30 seconds. Great value. Overpriced now, but works very well- competes with samsung in price to performance so is definitely the budget option. 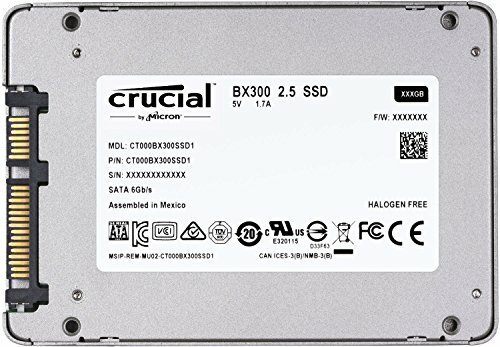 performance is still only within 10%, while prices can be as low as 30% When it comes to SSDs, I look for Crucial first. This is much better than the newer BX500 - it's got DRAM, it's way faster, and the expected lifespan is longer. If you can find it for a good price, buy it.